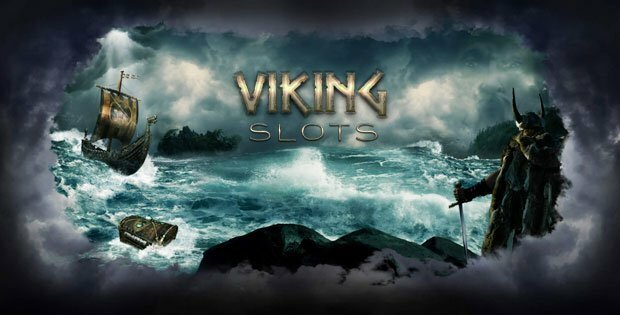 No Deposit Bonus: Online Slots Free Bonuses from Bonus Giant! No Deposit Bonuses for online pokies from the best casinos. 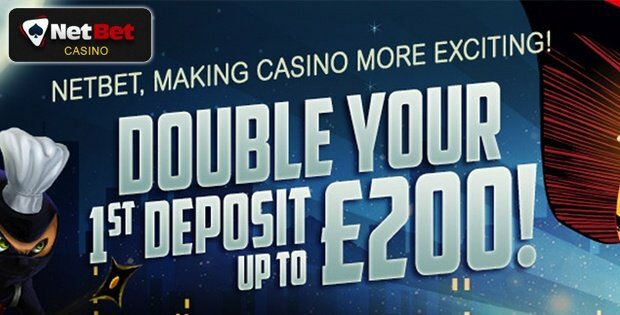 New casino bonus deals with absolutely no deposit required! Find the best offers here on Bonus Giant, the world’s favourite no deposit bonus site! We review and rate everything and offer special exclusive deals so you can play online slots with bonuses that are worth signing up for. Check out our best deals now. We share exclusive special codes that you can apply during registration to access promotions that are not open to players signing up from other sources. Not all our bonuses require a code, some are accessed simply by visiting the casino through our links. Also knows as the ‘holy grail’ of free bonuses! These are usually designed in such a way that your maximum cashout is limited, because otherwise the potential upside of claiming these would be too great! Welcome to Vegas! Enjoy 10 no deposit free spins at NetBet Casino just for registering! Kiwi casino fans, sign up to the top online casino that is NetBet and enjoy your free spins and a $500 match bonus with your first deposit! Giant Bingo: Get 120 Bingo Tickets on Your First Deposit! Giant Bingo a serving up a tasty 120 Bingo Tickets to New players when they registewr and make their first deposit! We all love a good fairytale, but there’s nothing made up about this bonus from Giant Bingo! Reasonable wagering requirements too!